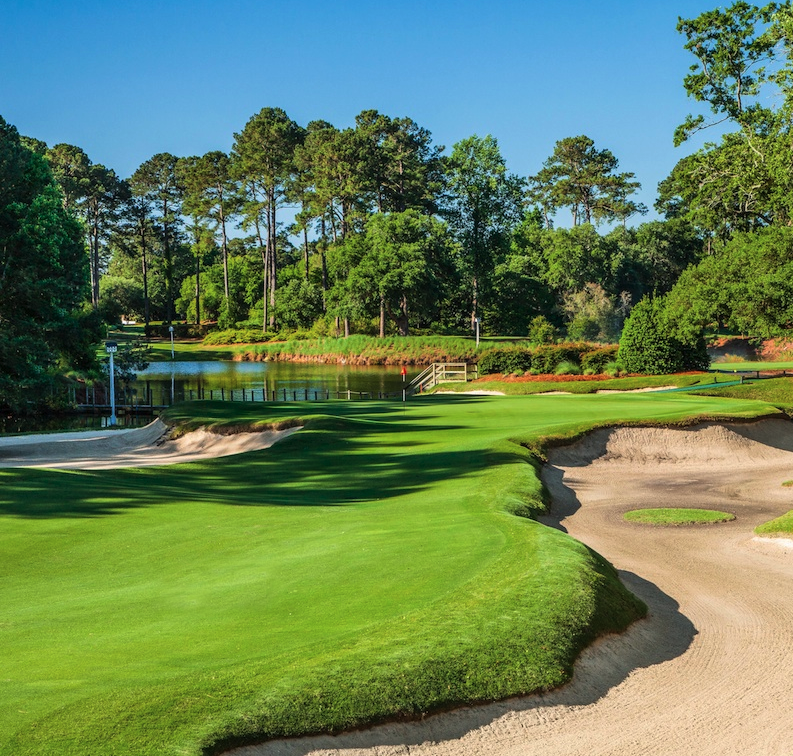 This Pawleys Island, SC golf course is located on the site of a former rice plantation bordering the Waccamaw River, and was later turned into an exclusive fishing and hunting preserve. 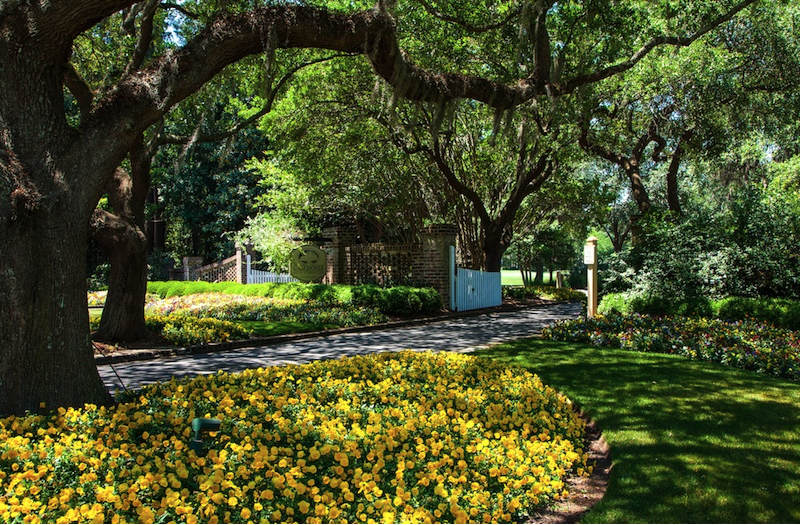 The name Caledonia comes from the Plantation’s original founder, Dr. Robert Nesbit, a Scottish immigrant, who acquired the property with his marriage to Elizabeth Pawley, after whose family Pawleys Island is named. 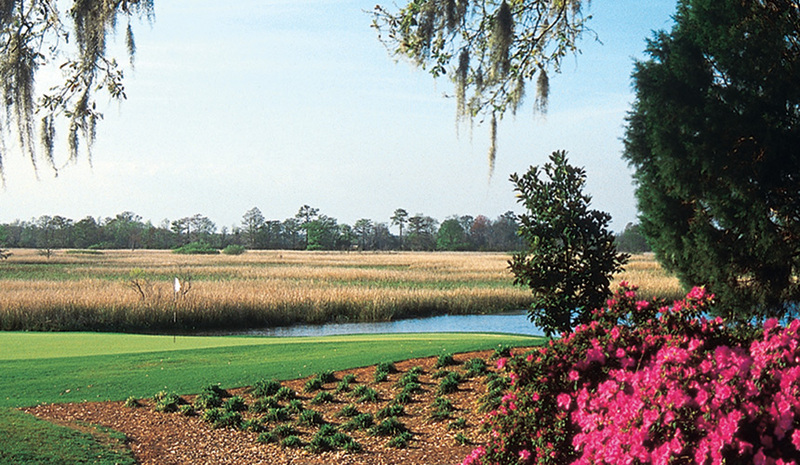 Caledonia Golf Course is extremely scenic and home to an abundance of wildlife. 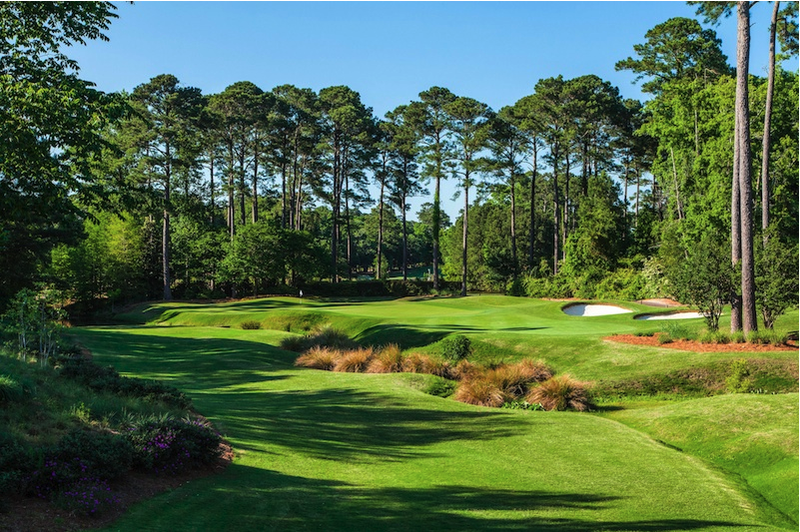 The fairways are wide open, and the greens are large and undulating. Water hazards come into play on at least three different occasions. Each tee is marked by replicas of the native waterfowl that inhabit the plantation’s rice fields. The most outstanding feature of the golf course is its clubhouse, an actual replica of a colonial plantation house from the 1700’s. “GOLF Magazine” selected this golf course 85th in the category of the “Top 100 golf courses You Can Play in the U.S.” for 1996. 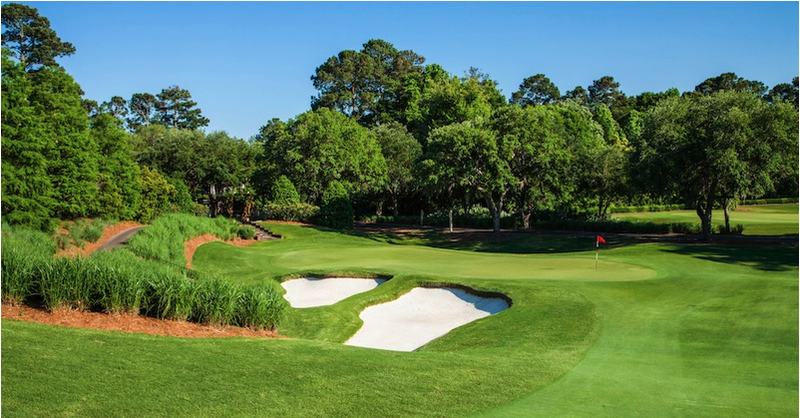 “GOLFWEEK” named it 81st among “America’s 100 Best Modern golf courses” for 1997, 42nd in 1998 and 49th in 1999. 369 Caledonia Drive, Pawleys Island, SC 29585 – Map it!